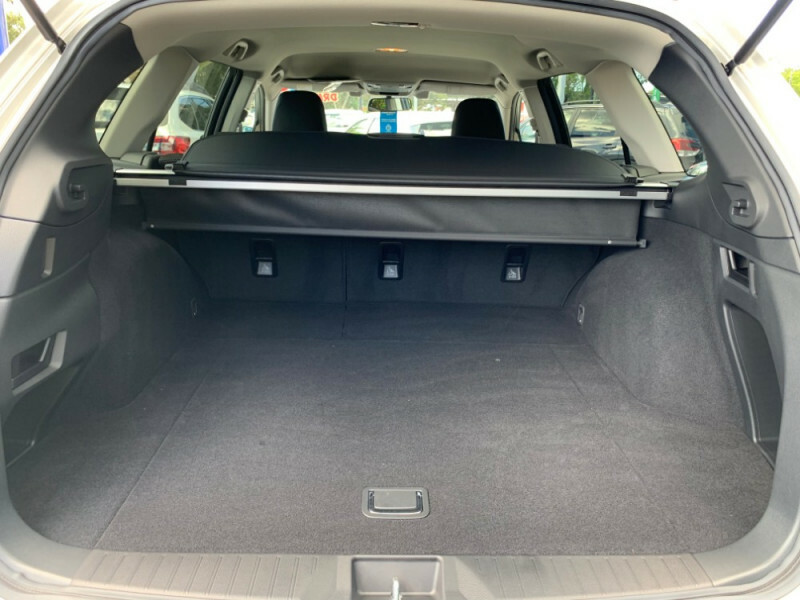 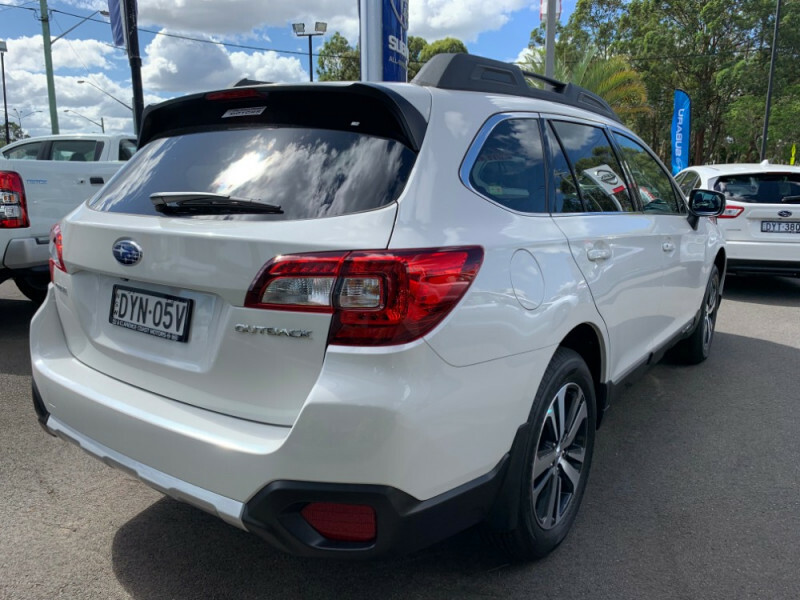 The Subaru Outback helps keep your family entertained, protected and connected on the road. 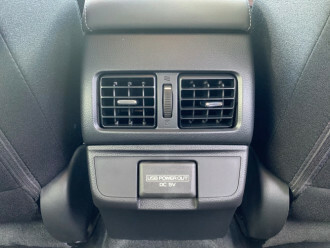 With more tech than ever before, this SUV is ready for anything. 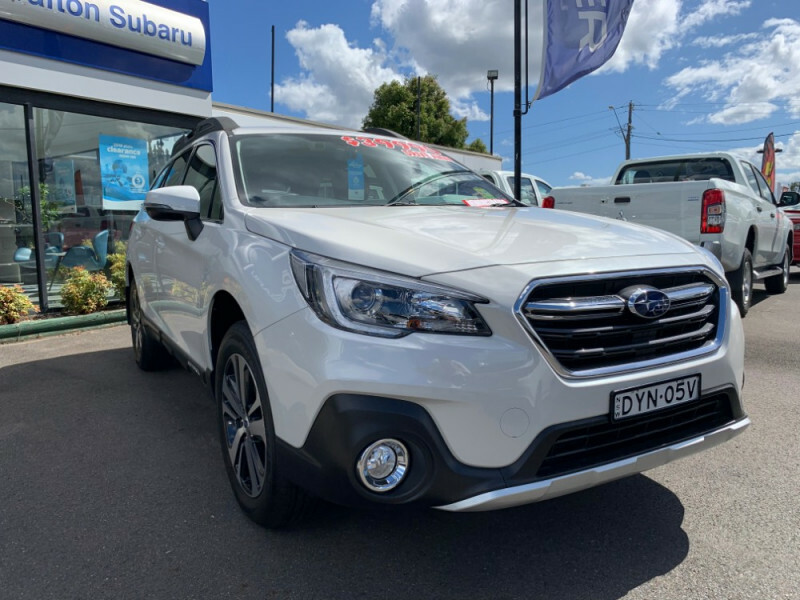 Now standard across the range, there's our EyeSight Driver Assist system, which includes both Pre-Collision Brake Assist + Adaptive Cruise Control, plus so much more. 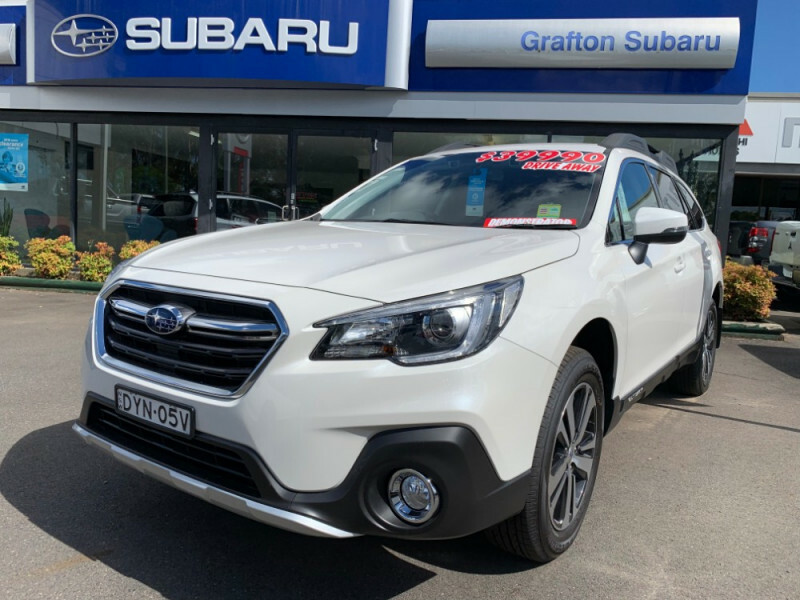 Take on traffic and tricky terrain, no worries. 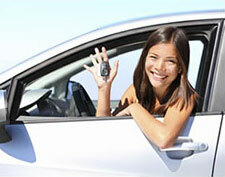 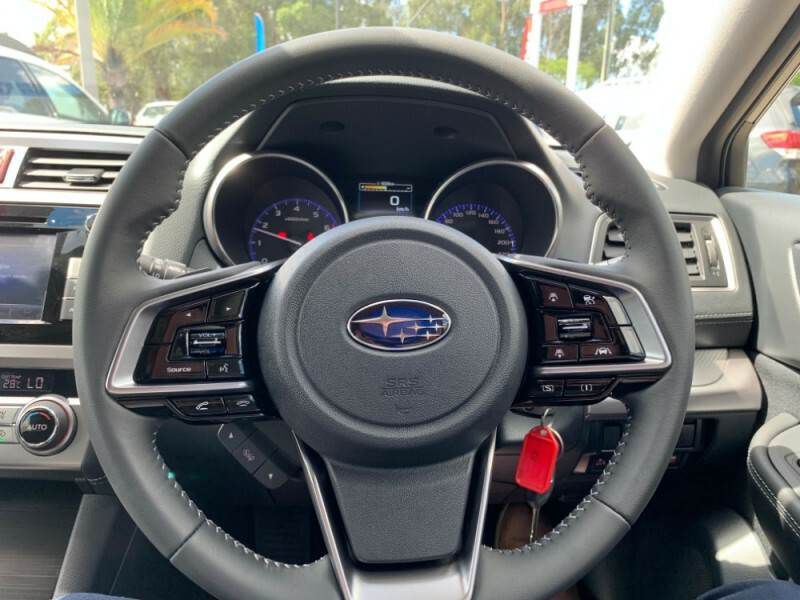 In a Subaru Outback, you'll be behind the wheel of one safe SUV. 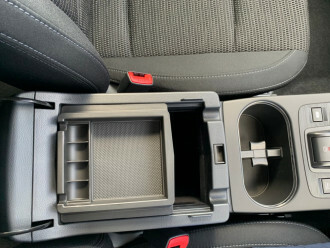 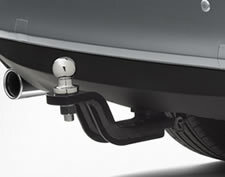 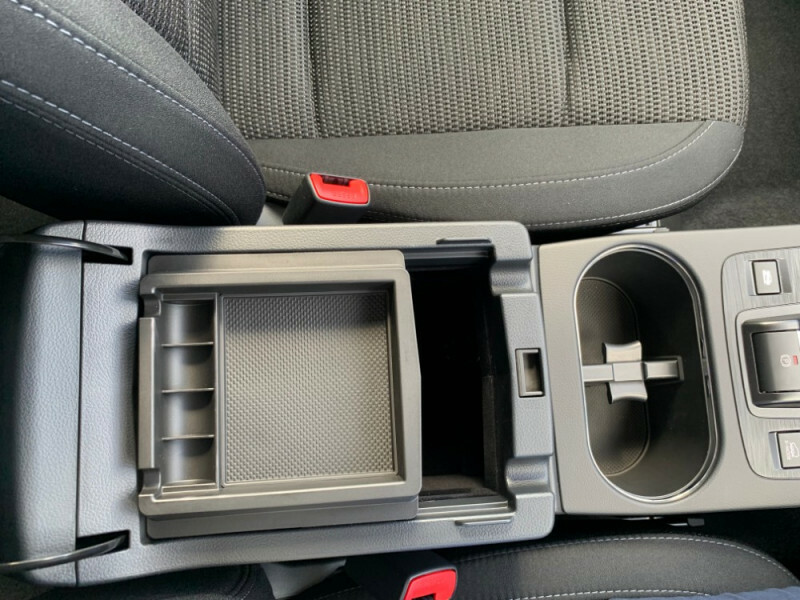 Carrying the maximum 5 star ANCAP safety rating, it's full of cutting-edge features. 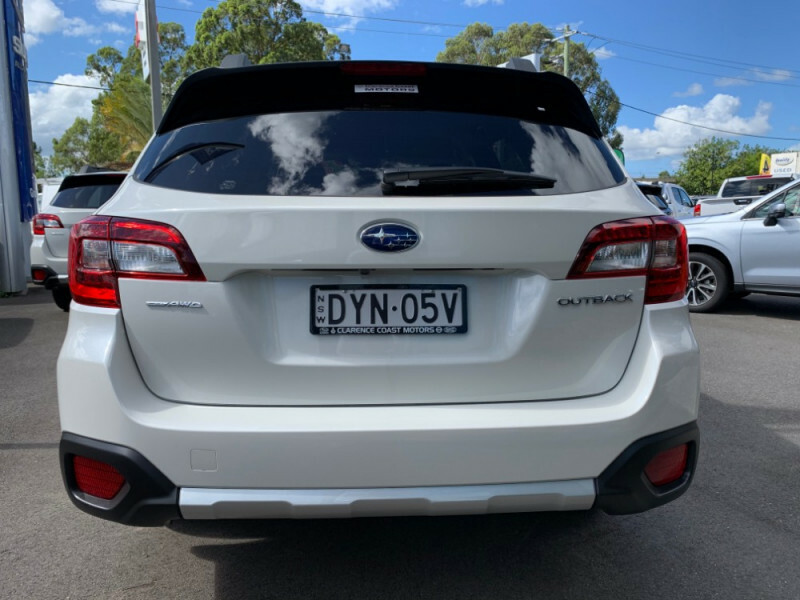 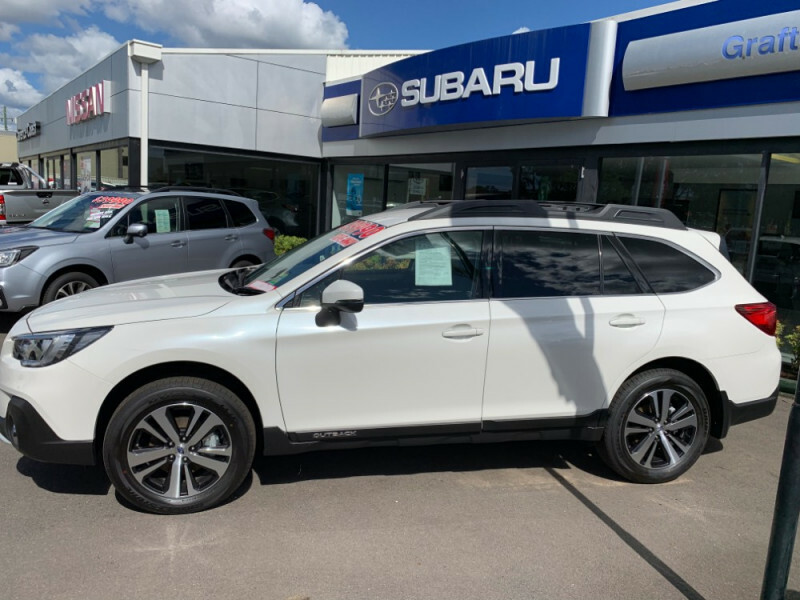 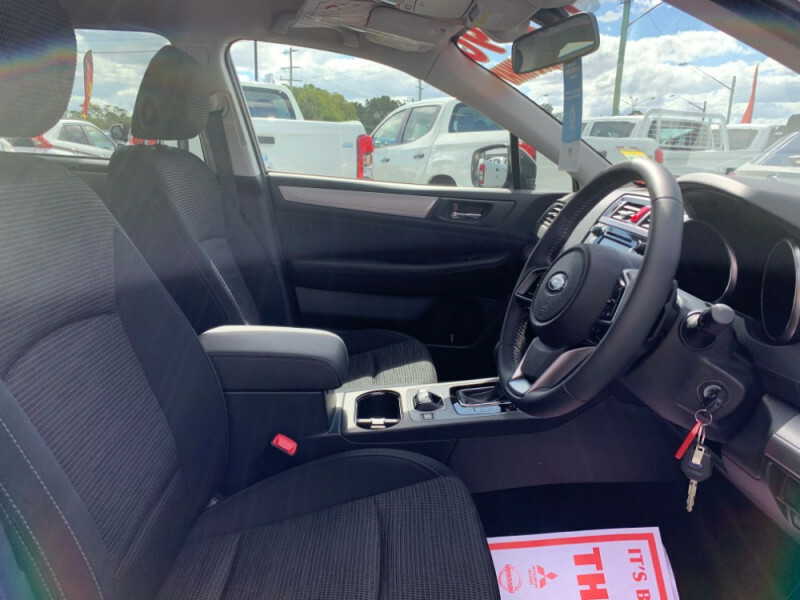 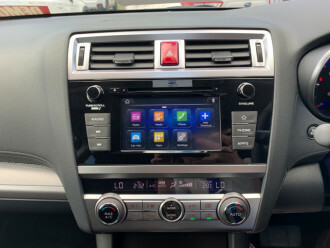 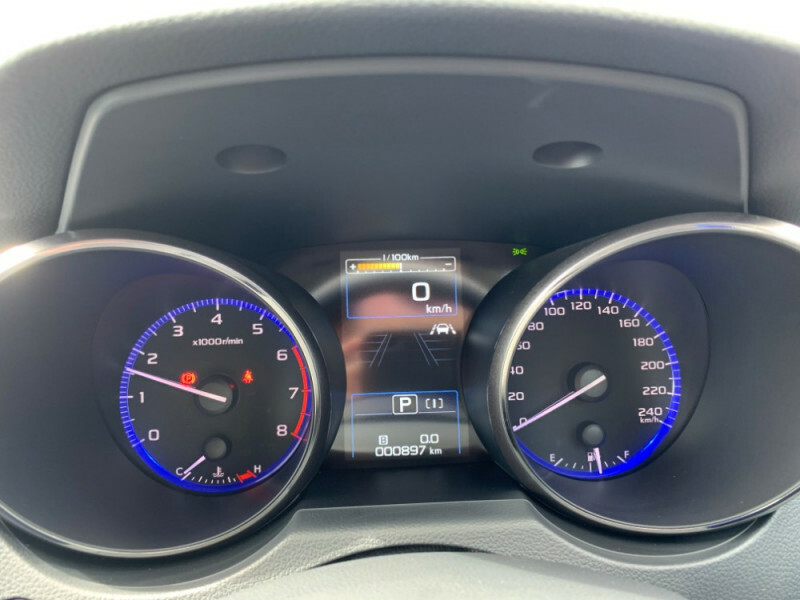 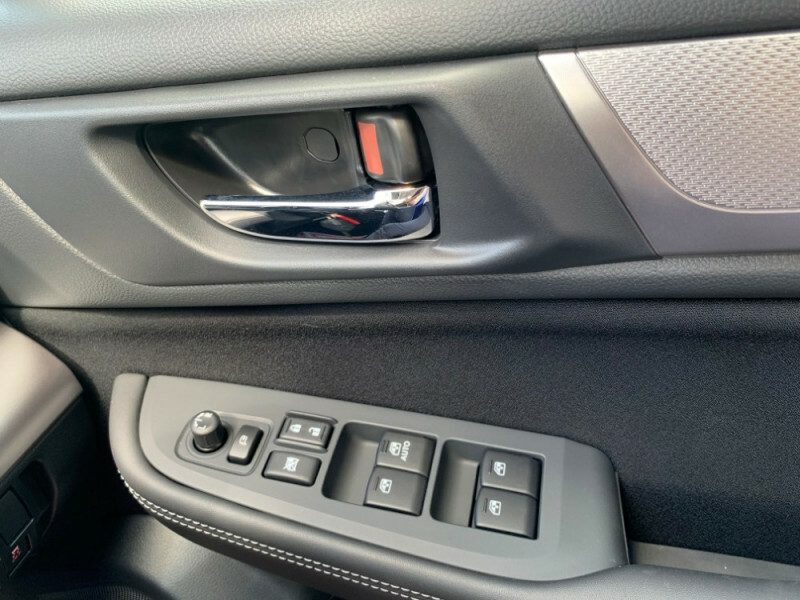 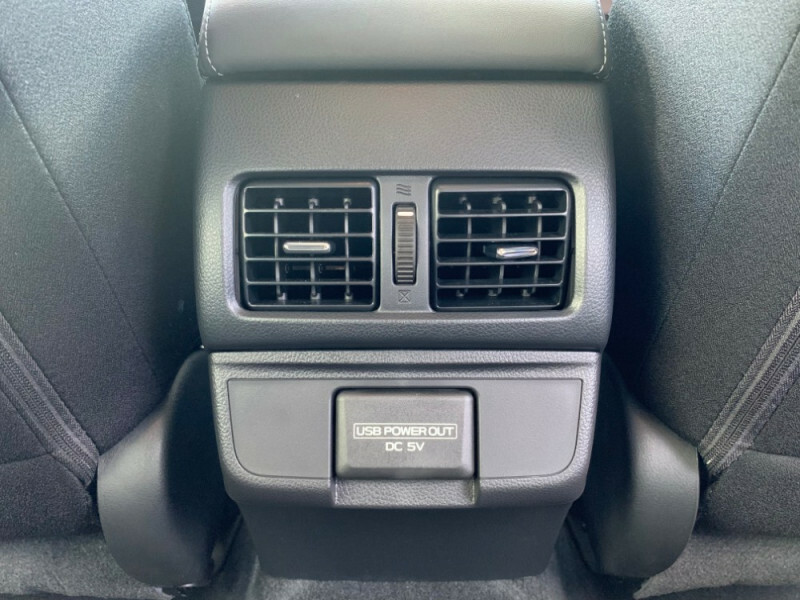 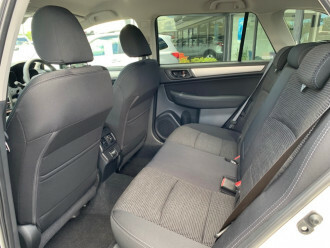 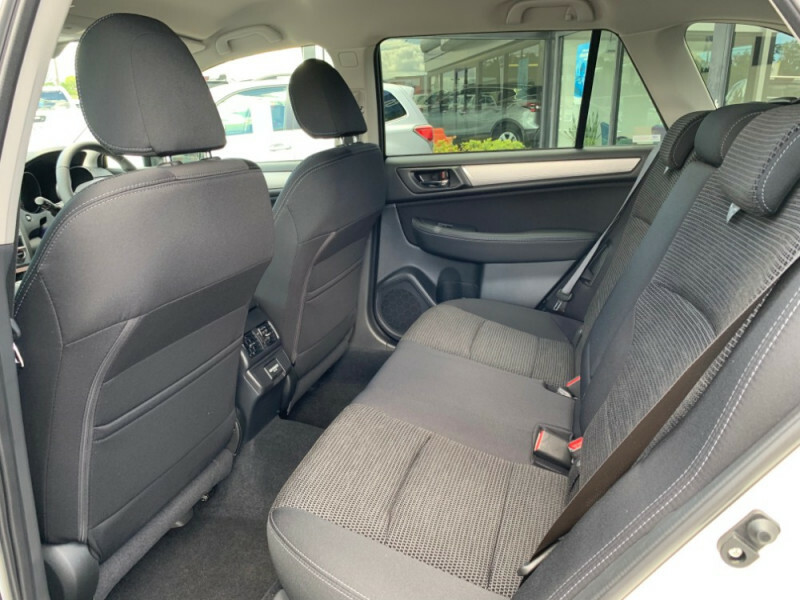 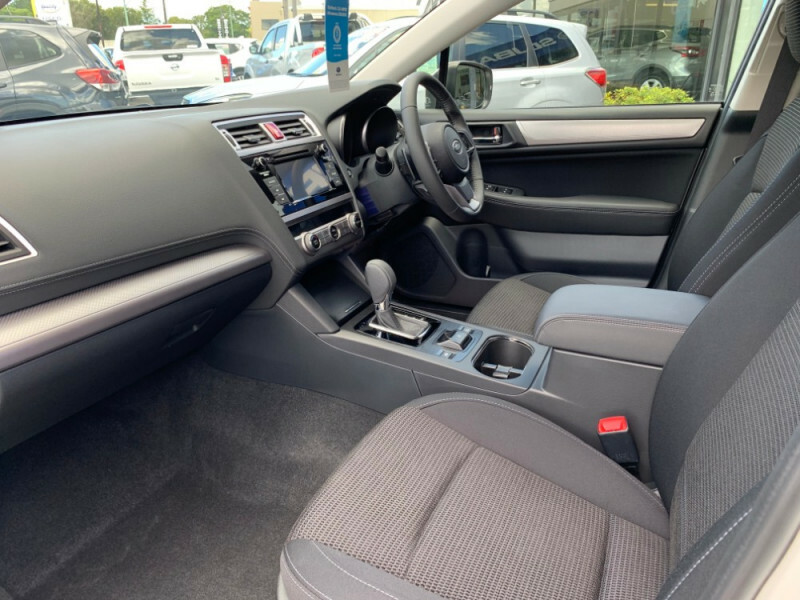 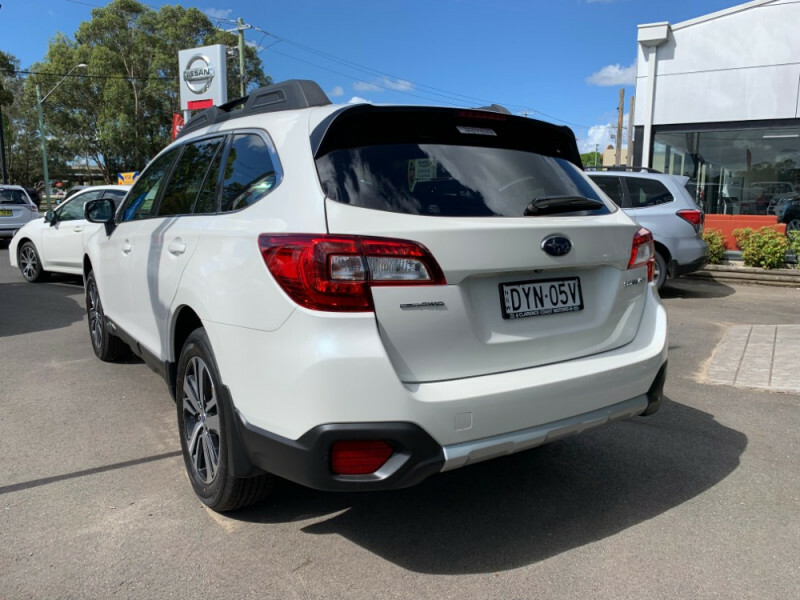 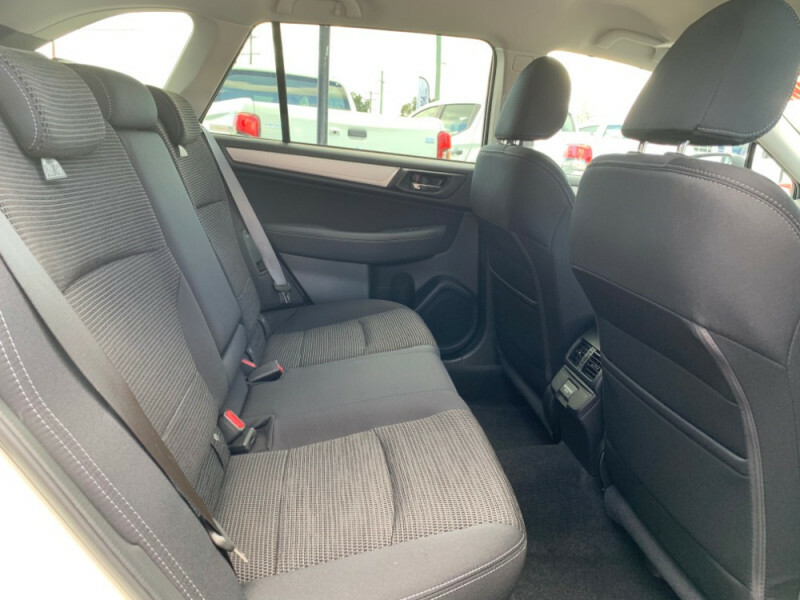 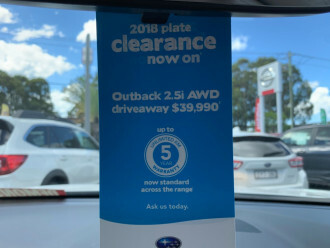 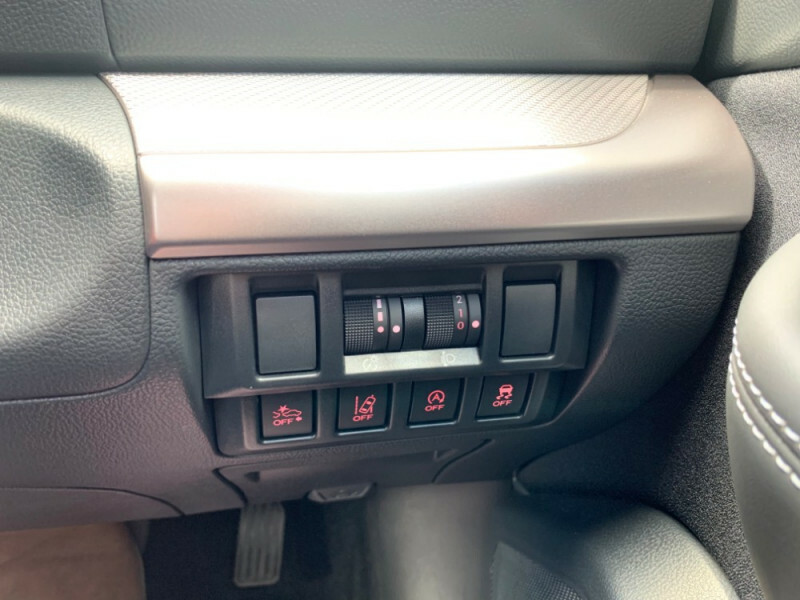 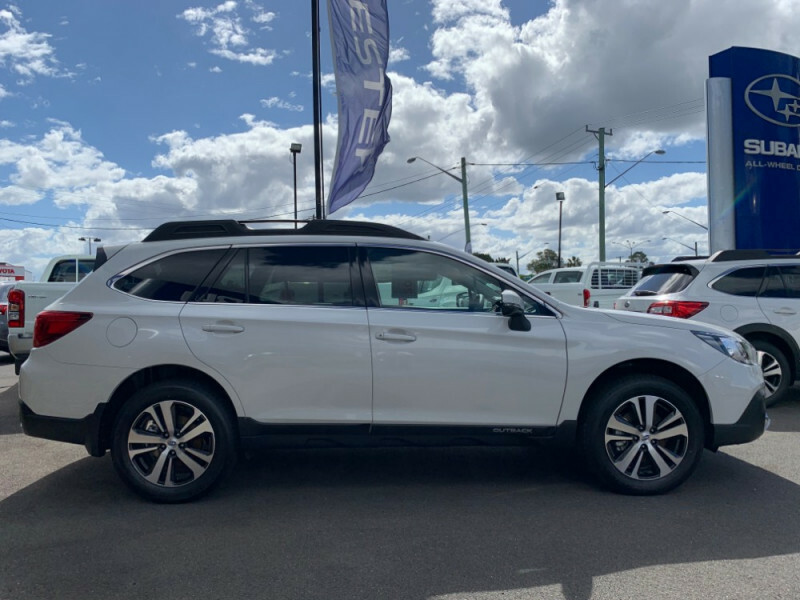 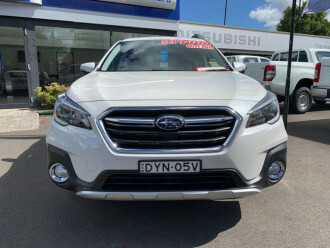 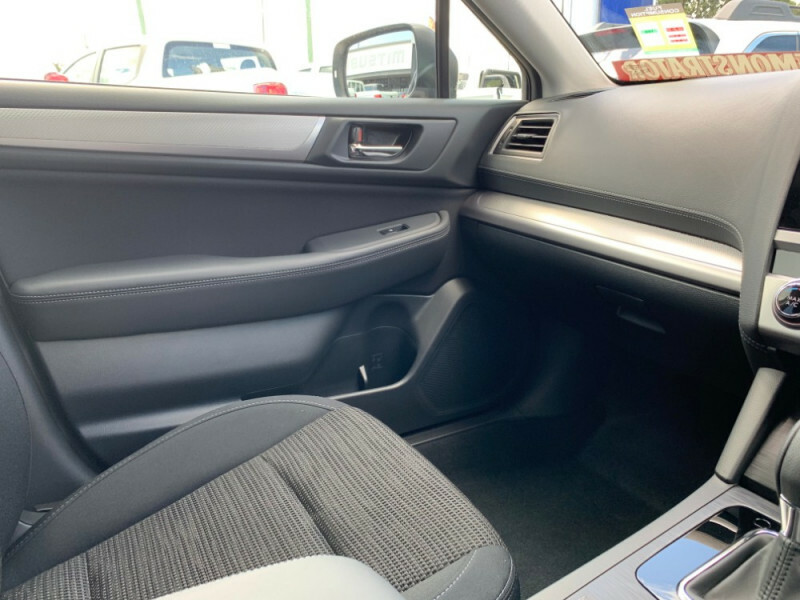 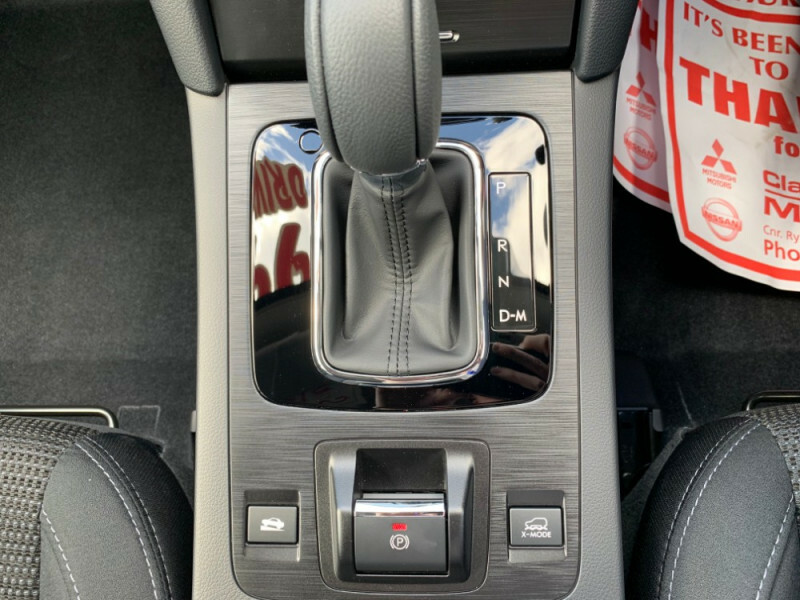 I'm interested in a Demo 2018 Subaru Outback 5GEN 2.5i Suv (stock #49734).